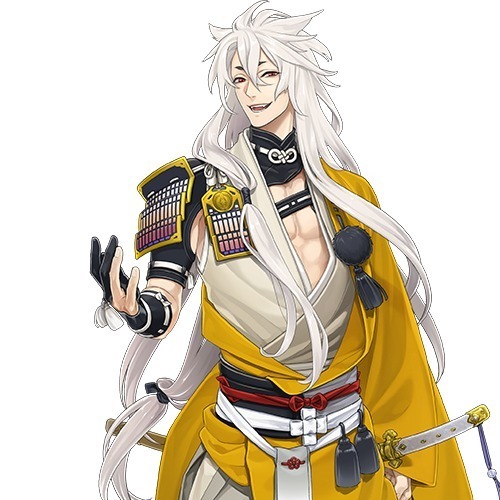 Touken Ranbu is a popular browser game created by DMM Games and Nitroplus where users assume the role of saniwa who is sent to the past to obtain and craft “sword boys” to fight evil monsters. It’s considered by many as the gender-counterpart of Kantai Collection where the characters are anthropomorphized World War II warships in the form of girls. Ever since its release in early 2015, Touken Ranbu has been one of DMM’s popular games where majority of the players are women. 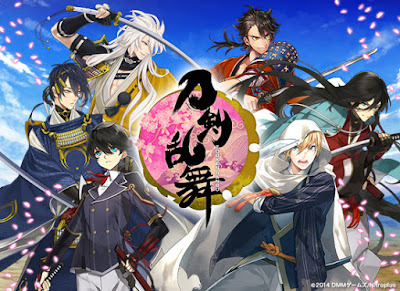 Various Tourabu merchandise have been produced this year as well as a wide fanbase with a great number of doujins regularly released in conventions. The characters in the game can also be found in the popular Bushiroad card game, Cardfight!! Vanguard and a musical based on the online browser game is also produced and ran its first theater previews last October 2015. I got into the game around March-April and it was also the time where the game was still in its grand hype and users always anticipate for the new servers to be opened. In my case, it took me around an hour to get into the game because of the massive volume of players who wanted to go into “sword boys hell”. But if you want to play the game now, there’s no need to pressure yourself because the developers are regularly expanding their old servers for new players. I have to be honest here: the game just clicked– probably due to how handsome and adorable the characters are. The menu and gameplay are quite easy to navigate. Though it’s all in Japanese text, there are online guides to help you out so you don’t really have a problem going through the game and you’ll get used to it eventually. The game can only be played in Japan so you need a Japanese IP address to play it. Due to this restriction, I won’t put instructions on how to get into the game (but there are step-by-step guides available in other sources so I suggest you go through them instead). The other downside of this game is that it’s too easy to complete the missions and requirements. Even the monthly events are quite easy to accomplish compared to Kantai Collection where it’s takes you almost a trip to heaven and hell to finish the event maps. Now because of the great popularity of the game characters, it’s expected that a lot of cosplayers portray these characters with great accuracy. Sadly, there are some who took advantage of this hype and just cosplay the toudans without even knowing the said game characters. 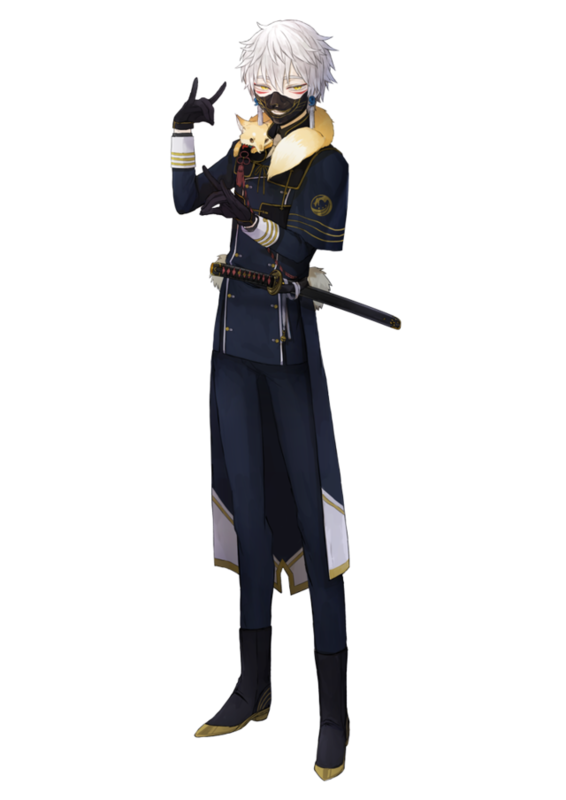 Though the game updates and events are getting too easy and monotonous for me, Touken Ranbu is still a great browser game to play. I just love the feeling of leveling up my sword boys and I hope the developers would provide better updates for old and new players to anticipate in. 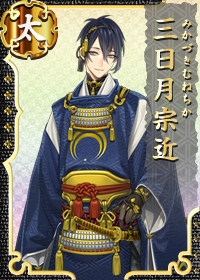 Good luck in getting Jiji though. Nakigitsune is my favorite sword in the game. It breaks my heart that people mistaken him for Kaneki Ken from Tokyo Ghoul. Kogitsunemaru. I call him Doggymaru and he was my first rare sword craft. Previous I’m Going to Les Miserables Manila!